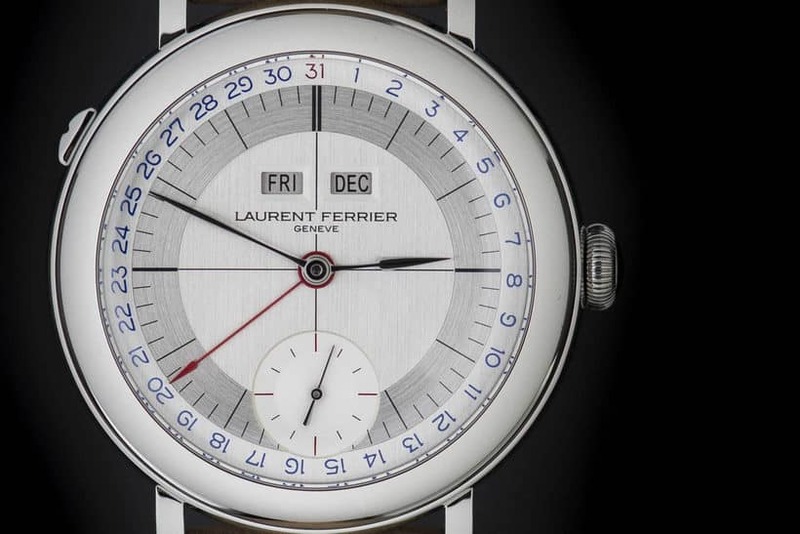 Although the name Laurent Ferrier is still pretty new to the high end Swiss watch manufacturer’s club, that doesn’t mean it doesn’t know what it’s doing. 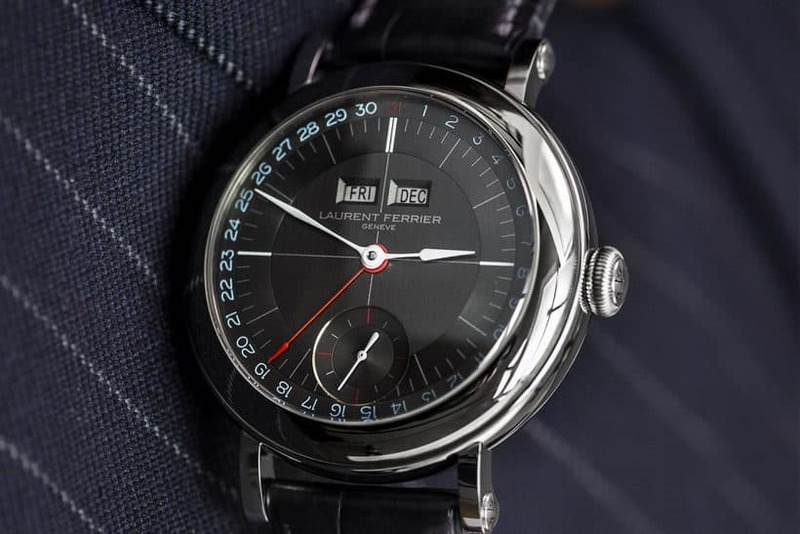 The company’s recently revealed fifth offering, the Laurent Ferrier Galet Annual Calendar Montre Ecole, should be enough to convince you of that. 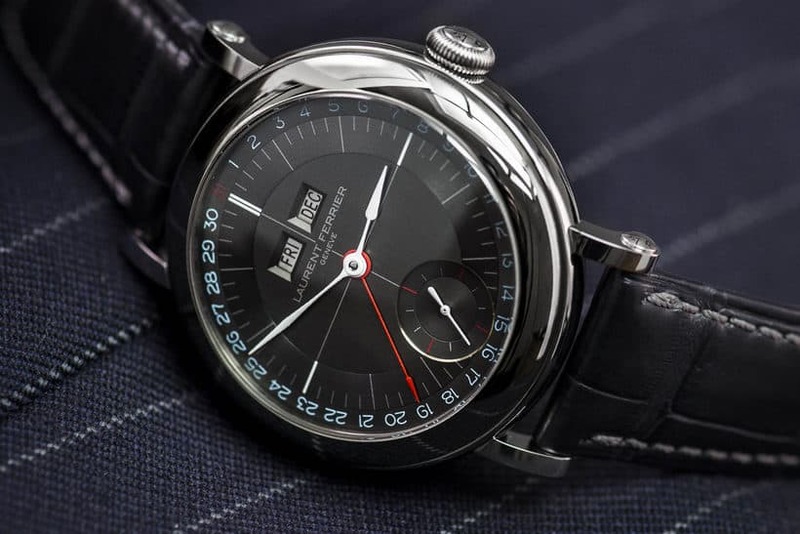 As the same suggests, it’s the firm’s first watch to incorporate an annual calendar function, and is powered by their manually-wound Calibre LF126.01 that’s on proud display behind the 40mm case’s sapphire crystal case back. 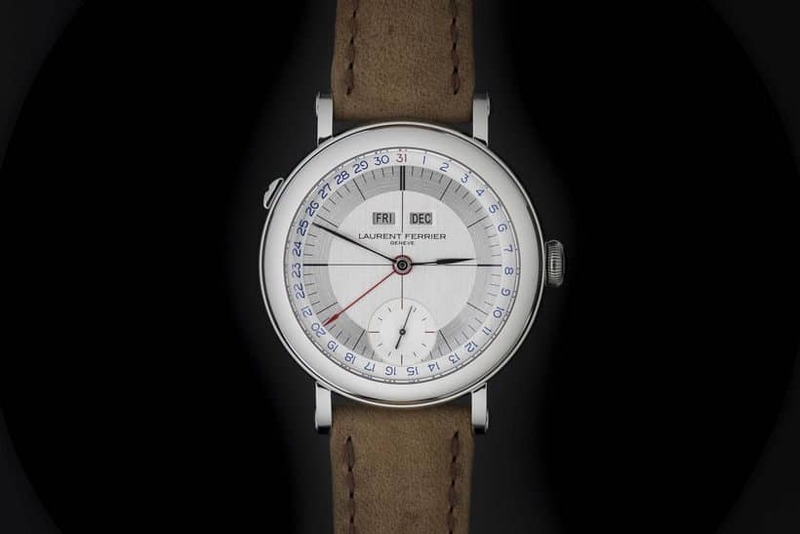 And speaking of the case, it will be offered in 18K rose gold, pale yellow gold or stainless steel, with a slate gray or silver dial and a beige or black calfskin strap. 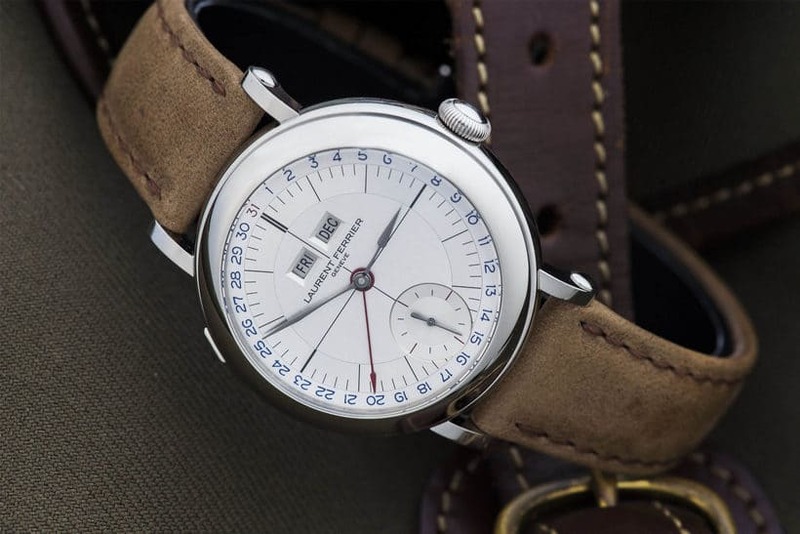 Whichever color and material combo you choose, it’s sure to draw plenty of oohs and aahs.